Love to be back in Boracay for the summer. It’s one place I never get tired of visiting! My hubby and sisters feels the same! Sitting in front of the beach and listening to the waves is just relaxing. 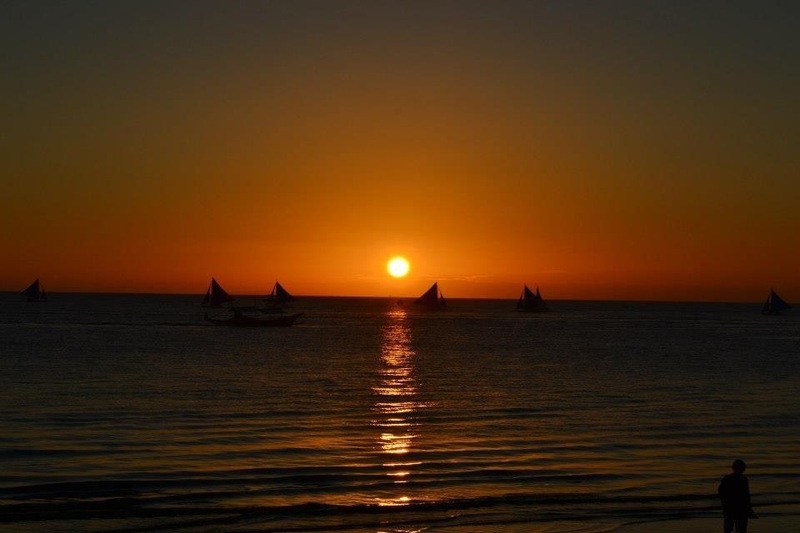 Boracay is a place full of happiness! Most of the time I wonder if it is paradise! The island is located in Malay, Aklan, Philippines.